The first U.S. National Lawn Tennis Championship was played in Newport, Rhode Island, in 1881 on the now legendary grass courts at the International Tennis Hall of Fame & Museum. That tournament evolved into the US Open. The Dell Technologies Hall of Fame Open remains the only professional tournament played on grass in North America. 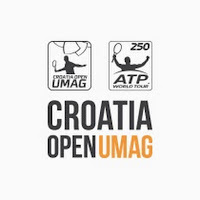 The Plava Laguna Croatia Open Umag is more than just an outstanding ATP World Tour tennis tournament. 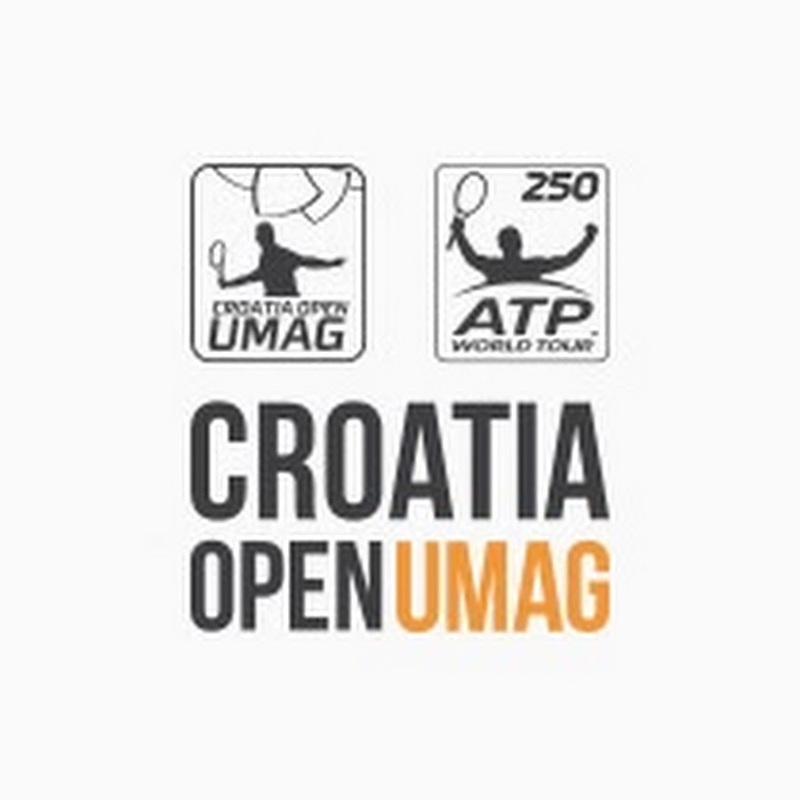 The event has helped to establish Umag as a symbol of high-quality Croatian tourism. In 2012, Marin Cilic became the first homegrown champion since the tournament's inaugural edition in 1990. The SkiStar Swedish Open in Bastad was voted by players as the ATP World Tour 250 Tournament of the Year for 11 consecutive years from 2002-13. The clay court event, which has been held every summer since 1948, has consistently improved its venue and tournament. In 2011, Robin Soderling became the first multiple Swedish titlist since Magnus Norman in 2000. After two years in Nottingham, the ATP World Tour event returned to Devonshire Park in Eastbourne, for a combined ATP World Tour and WTA event in 2017. 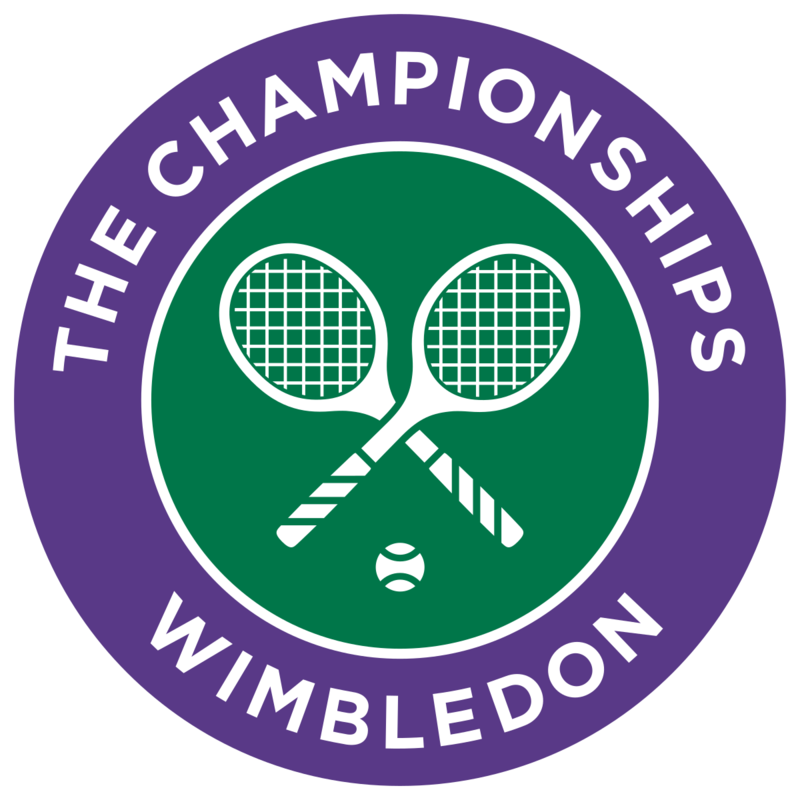 The Nature Valley International is played in the week before Wimbledon, with Novak Djokovic emerging victorious last year. The Turkish Airlines Open Antalya is part of the enhanced grass-court swing, staged the week before Wimbledon. Seven grass courts are located at the luxury hotel resort Kaya Palazzo Belek under the expert guidance of the All England Lawn Tennis Club, Wimbledon. Japan's Yuichi Sugita won the inauguaral event in 2017. The GERRY WEBER OPEN, one of seven grass-court events on the calendar, was re-categorised as an ATP World Tour 500 tournament in 2015. The GERRY WEBER OPEN has crowned six German winners since the inaugural event in 1993: Michael Stich (1994), Nicolas Kiefer (1999), David Prinosil (2000), Tommy Haas (2009 & 2012), Philipp Kohlschreiber (2011) and Florian Mayer (2016). Roger Federer won his eighth title in 2015. 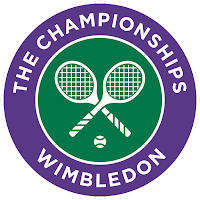 Seven different players have completed The Queen's Club-Wimbledon title double in the same year, including John McEnroe (1981, '84), Jimmy Connors ('82), Boris Becker ('85), Pete Sampras ('95, '99), Lleyton Hewitt (2002), Rafael Nadal (2008) and Andy Murray (2013, '16). In 2016, Murray became the first player to win five Queen's Club titles, separating himself from the elite group of players who have won four Queen's Club crowns, including McEnroe, Becker, Hewitt and Andy Roddick. 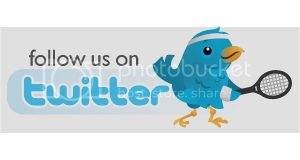 The Fever-Tree Championships was the ATP World Tour 500 Tournament of the Year in 2015-16. 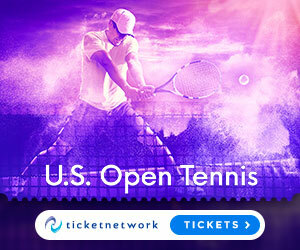 The Libema Open is one of seven tour-level events played on grass, and hosts both the men's and women's tours in the opening week of the grass-court swing. A pair of Dutchmen have titled at this tournament, with Richard Krajicek triumphing in 1994 and '97 and Sjeng Schalken clinching back-to-back wins in 2002-03.